stopping carrying on business (including liquidating a company). For these capital expenses, you have generally been able to claim a deduction over a five-year period on a straight line basis (that is 20% in the year you incur them and in each of the following four years). To have availed yourself of this deduction, the relevant costs must not be deductible under any other part of the tax law nor form part of the cost of a capital gains tax or depreciating asset. Before July 1, 2015, relevant business capital expenditure, including start-up expenses, was deductible under the auspices of this five year deduction entitlement housed under a section of the capital allowances rules. However after that date, certain start­up expenses for businesses, including costs associated with raising capital, that would otherwise have been deductible over five years, can be immediately deductible. These include professional expenses associated with starting a new business, such as professional, legal and accounting advice. does not carry on a business and does not control and is not controlled by an entity carrying on a business in the relevant income year that is not an SBE in that income year. 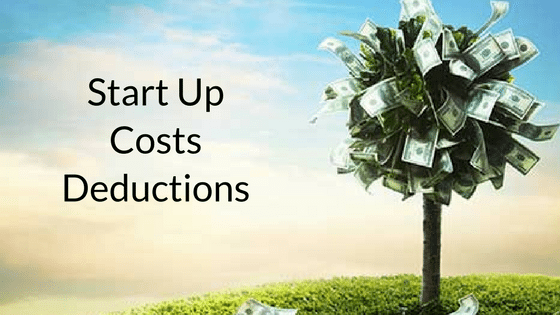 The typical business start up costs for which a deduction would be available are laid out in the table on the following page, along with two examples. Winston Co is a company that is an SBE and is in the process of setting up a florist business, to be operated by a separate entity. Winston Co is uncertain as to the best location for the proposed business. Winston Co obtains advice from a consultant in order to assist in determining a suitable location. The cost of obtaining this advice can be fully deducted in the income year in which it is incurred. Percy already carries on an established small landscaping business. As part of plans to expand and improve his business Percy obtains financial advice about financing the expansion. As Percy’s business is already established, a deduction cannot be immediately claimed for the costs incurred. 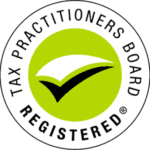 To find out more call Taxwise on (08) 9248 8124. ← High Income Earners – Beware Division 293!